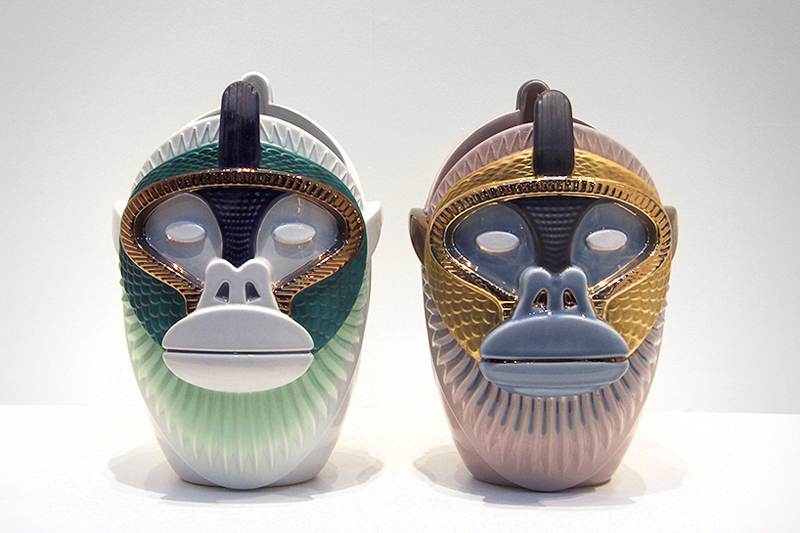 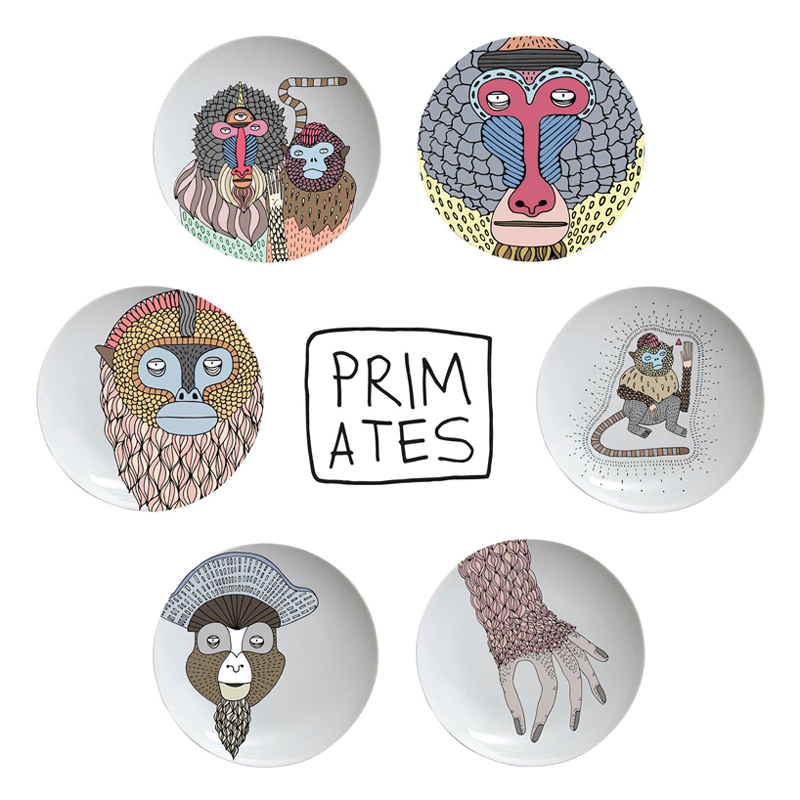 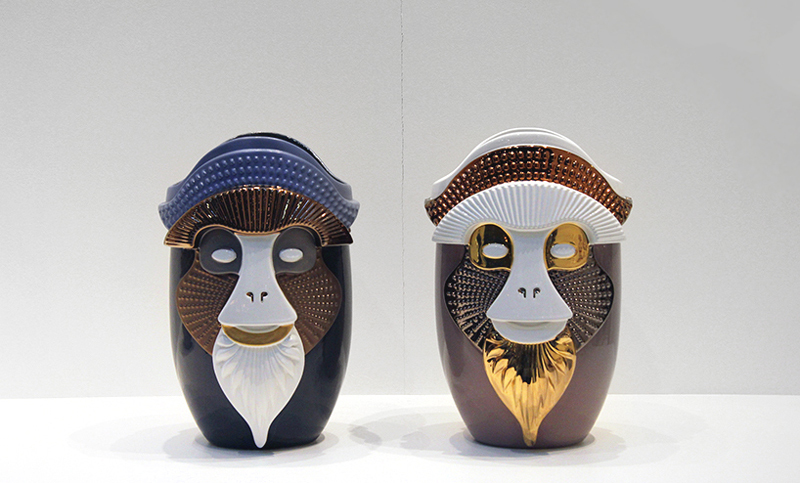 Elena Salmistraro, a designer who lives and work in Milan, showed these Primates at Maison & Objet Paris this year. 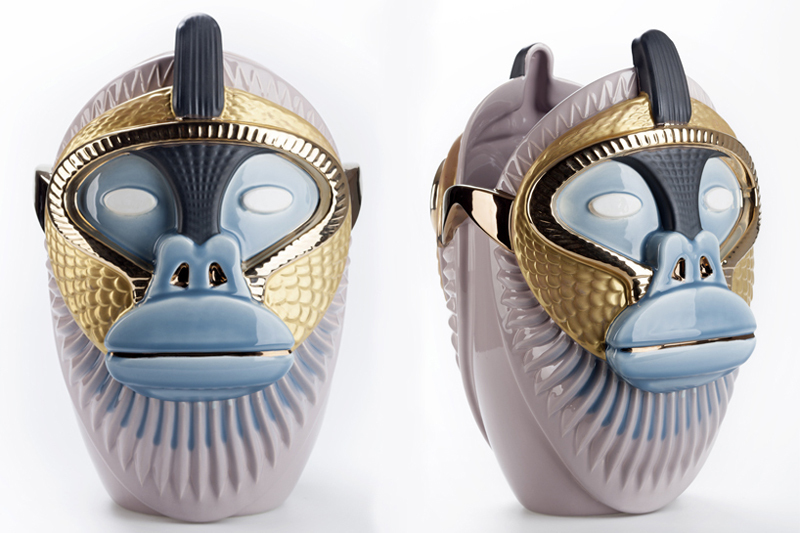 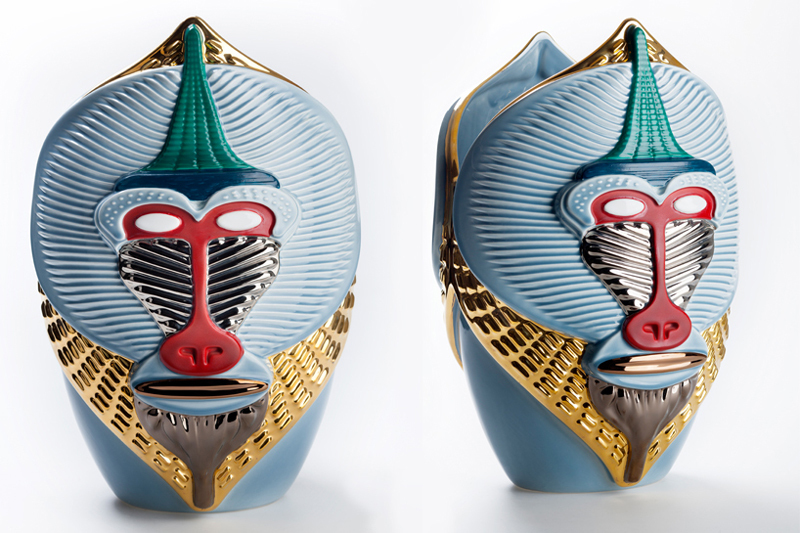 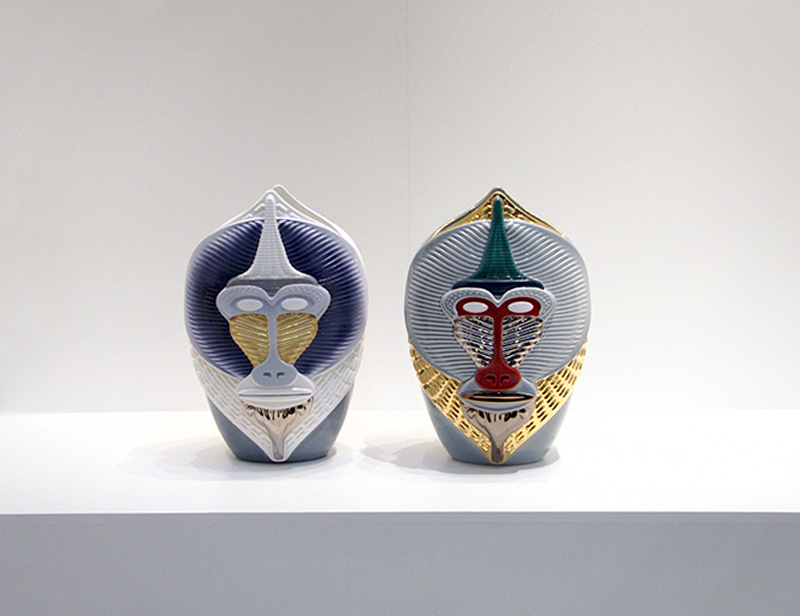 Crafted with fine ceramics, these vases display beautiful ape-like creatures that could remind you of ancient Egyptian sculptures. 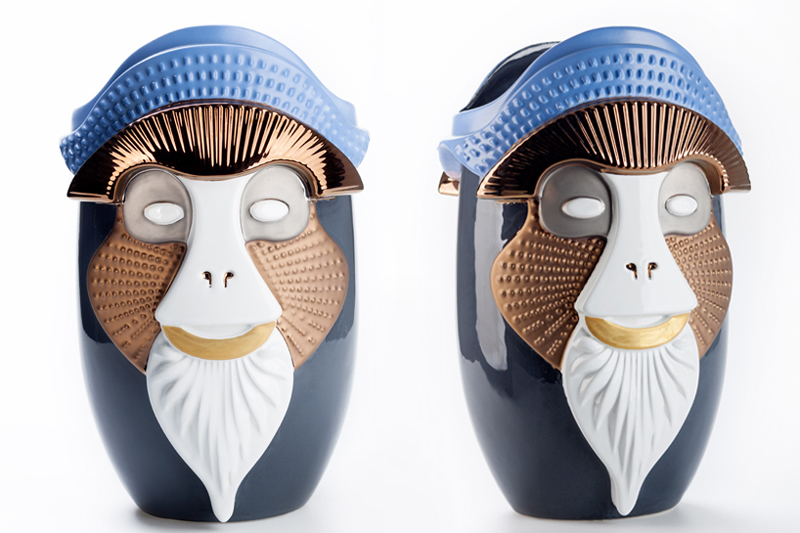 Carefully decorated, these primates remind us of the relationship between the man and his distant cousin.